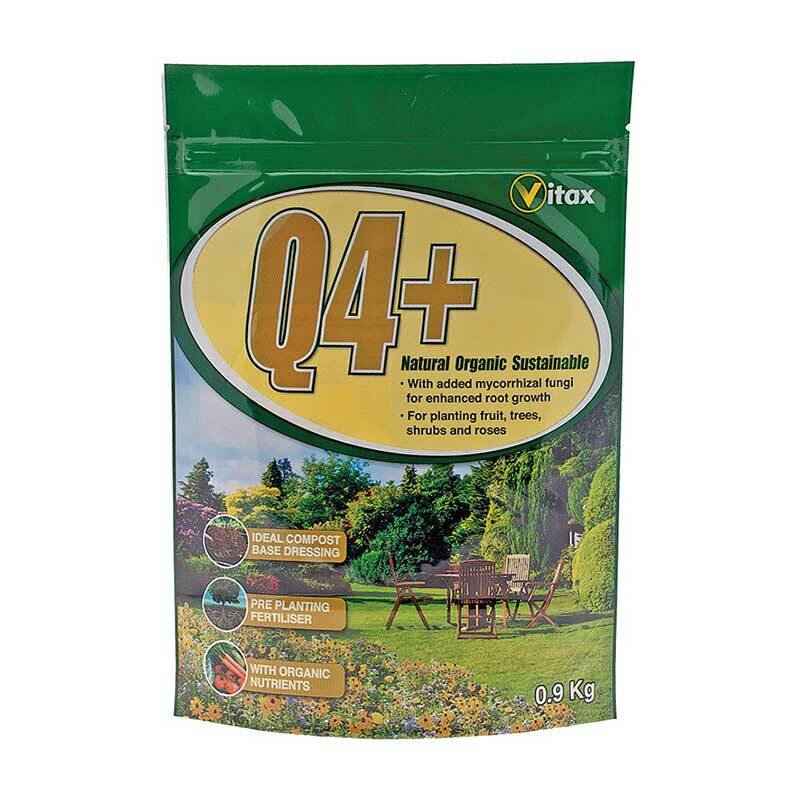 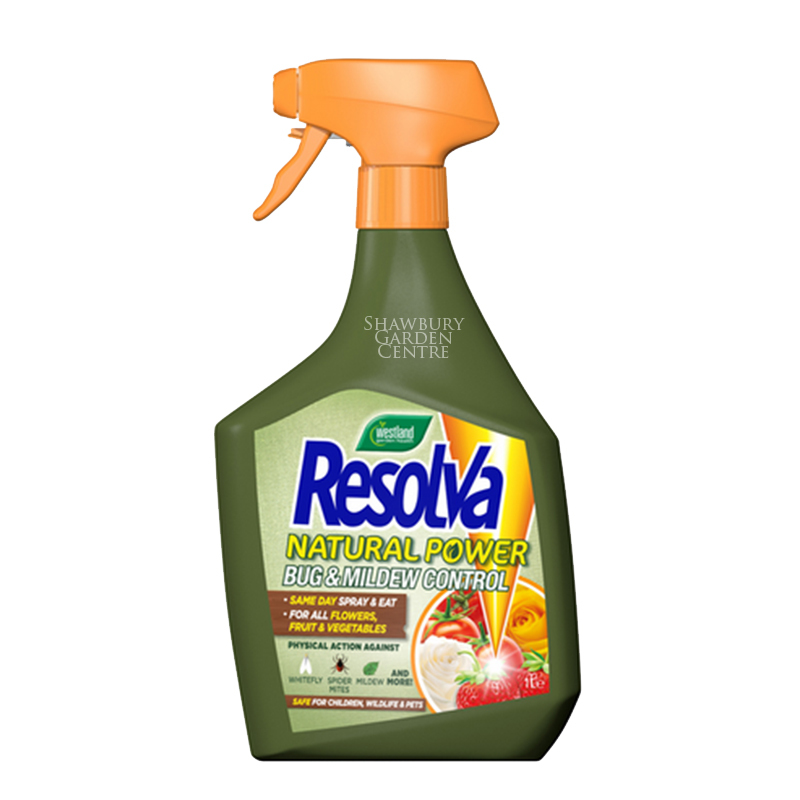 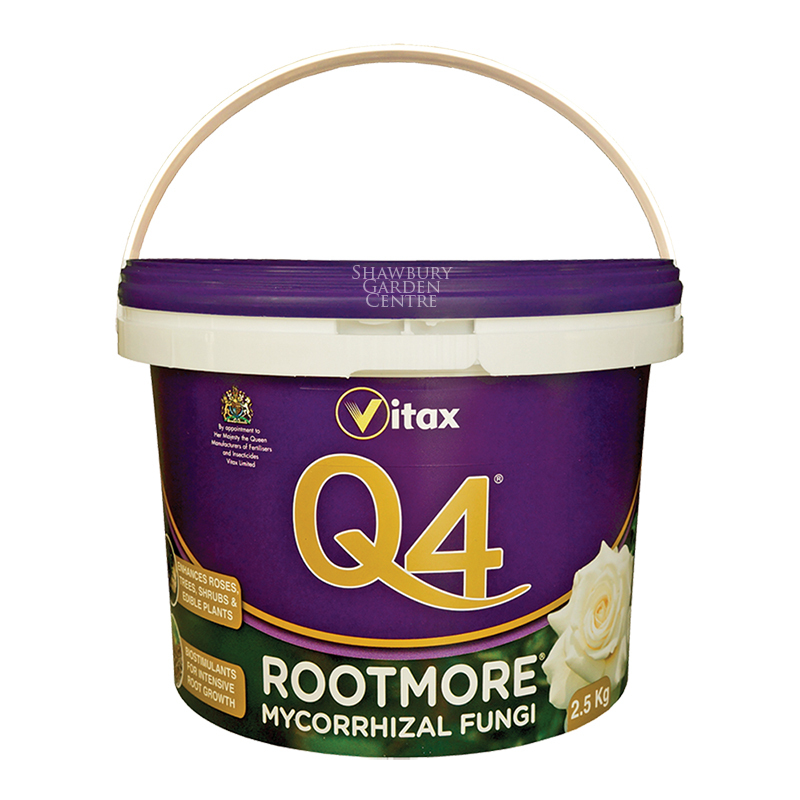 With extra Magnesium for greener leaves. 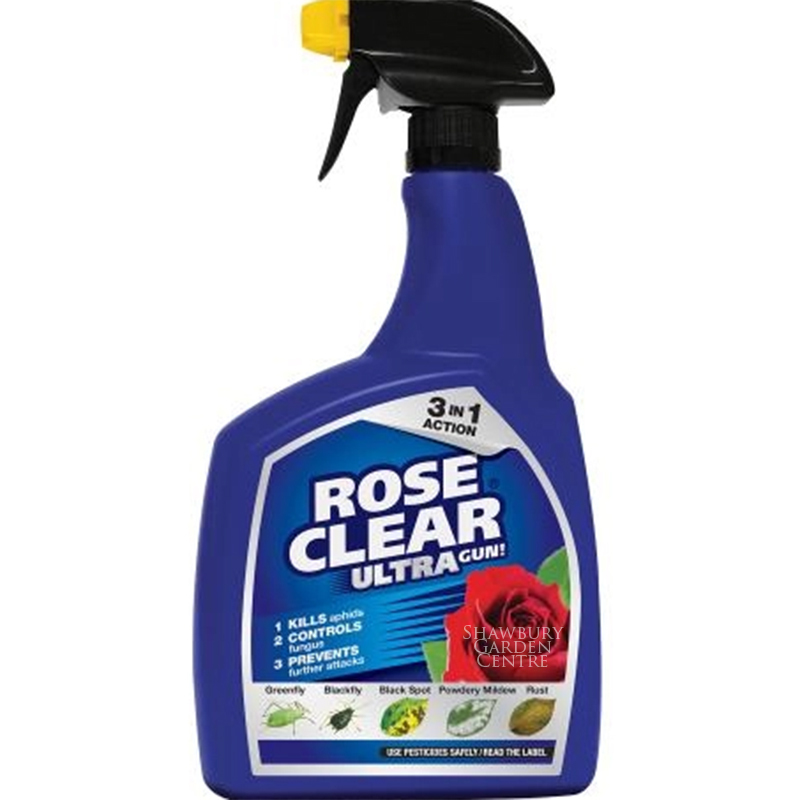 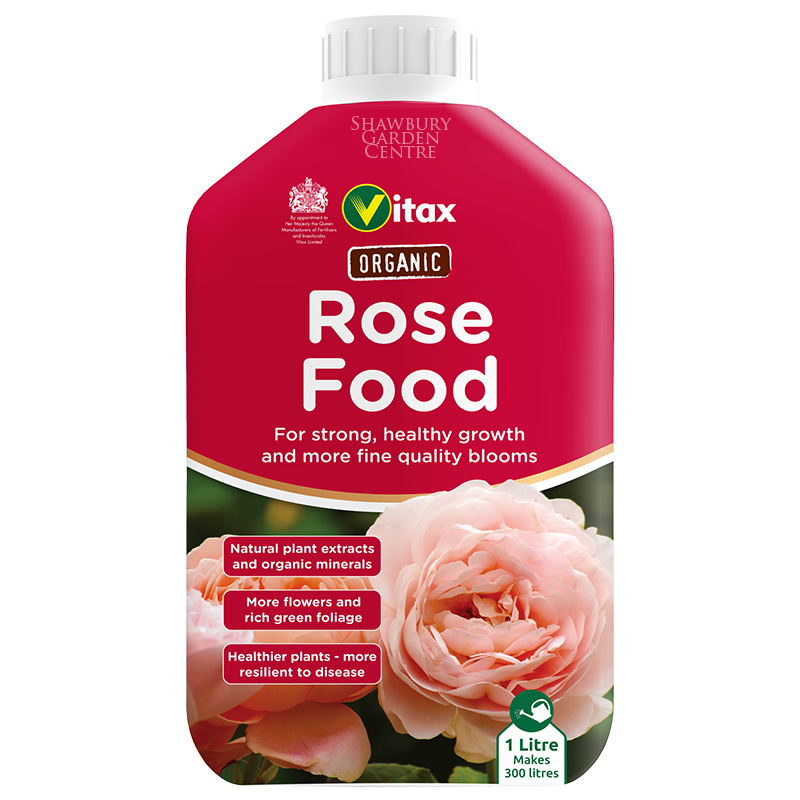 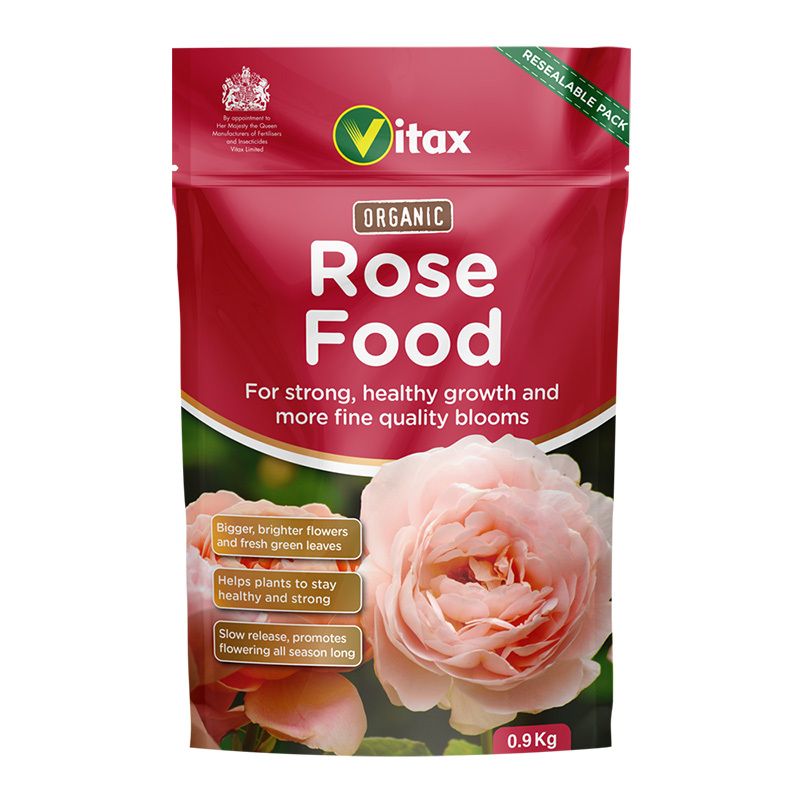 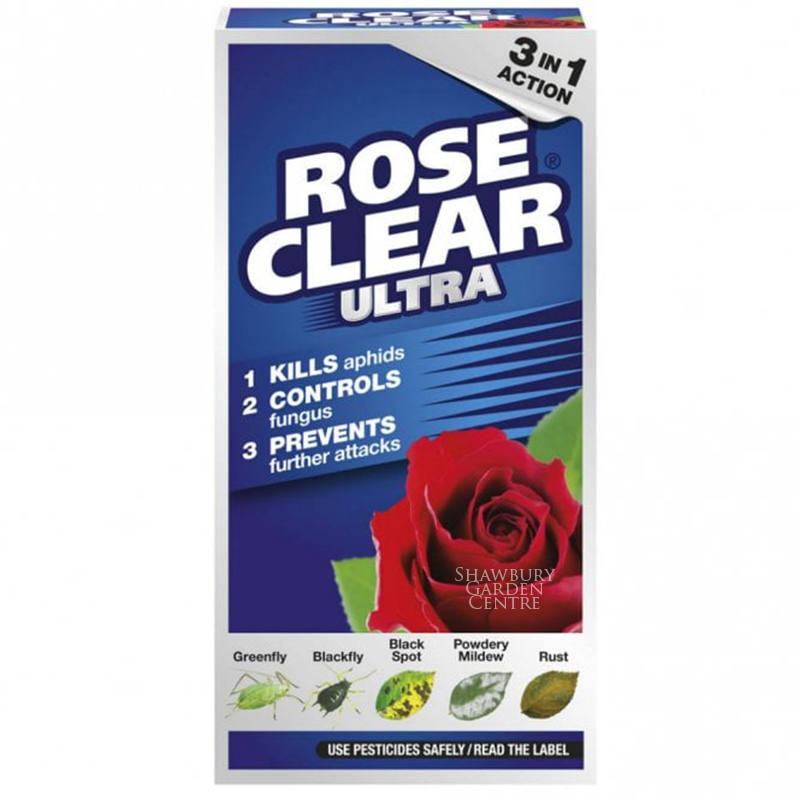 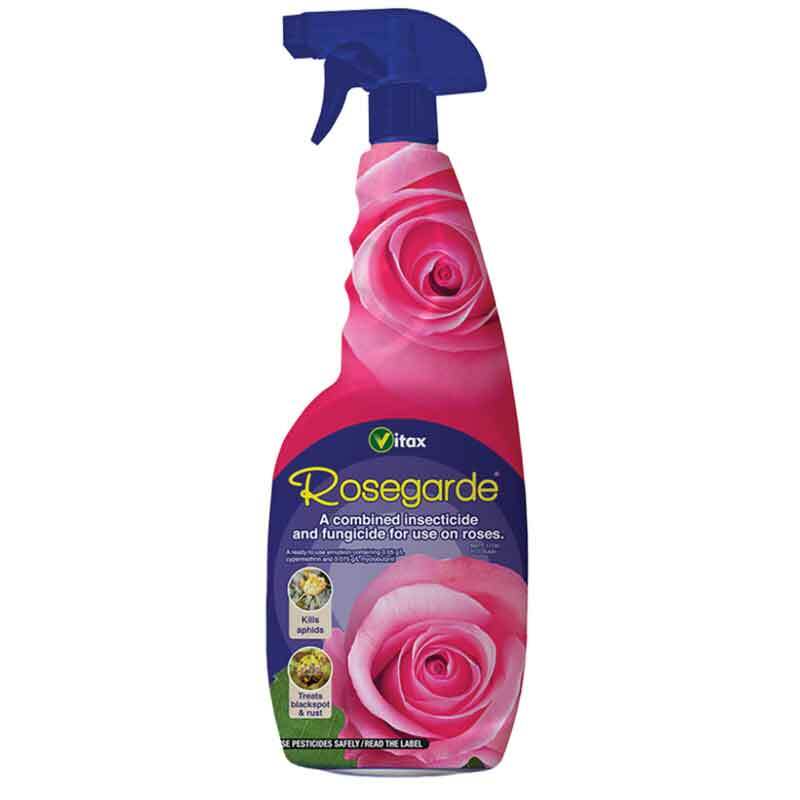 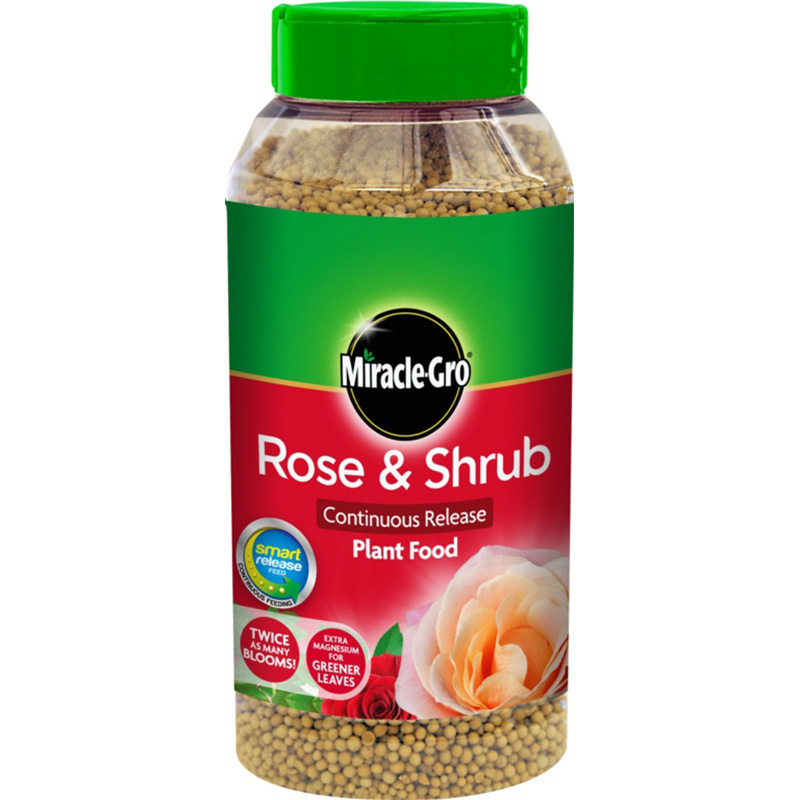 Rose & Shrub granular fertiliser has been formulated to promote strong, healthy plants with deep, rich coloured blooms, gorgeous fragrances and greener leaves. 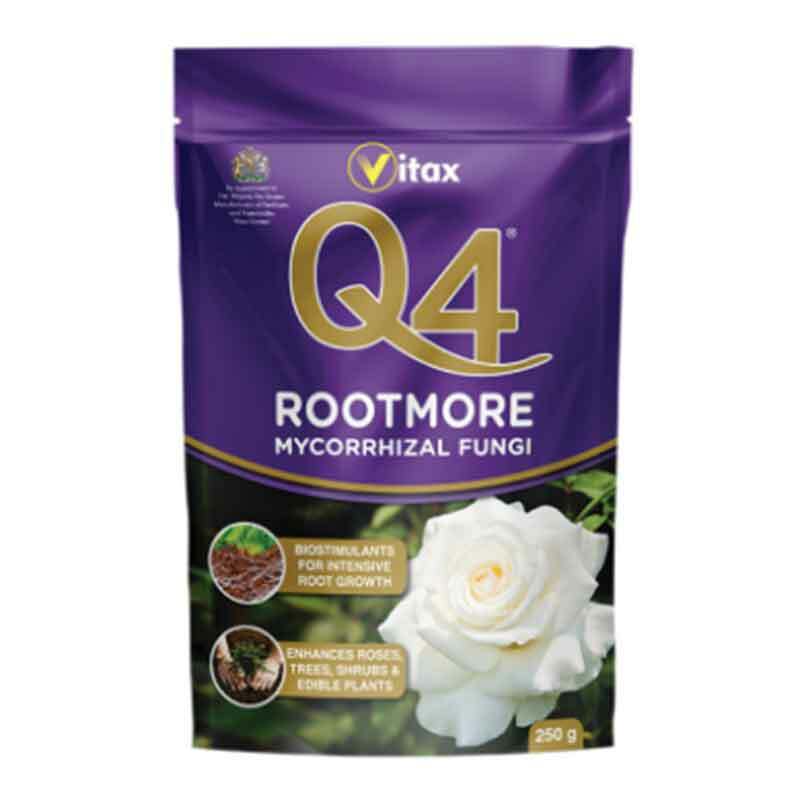 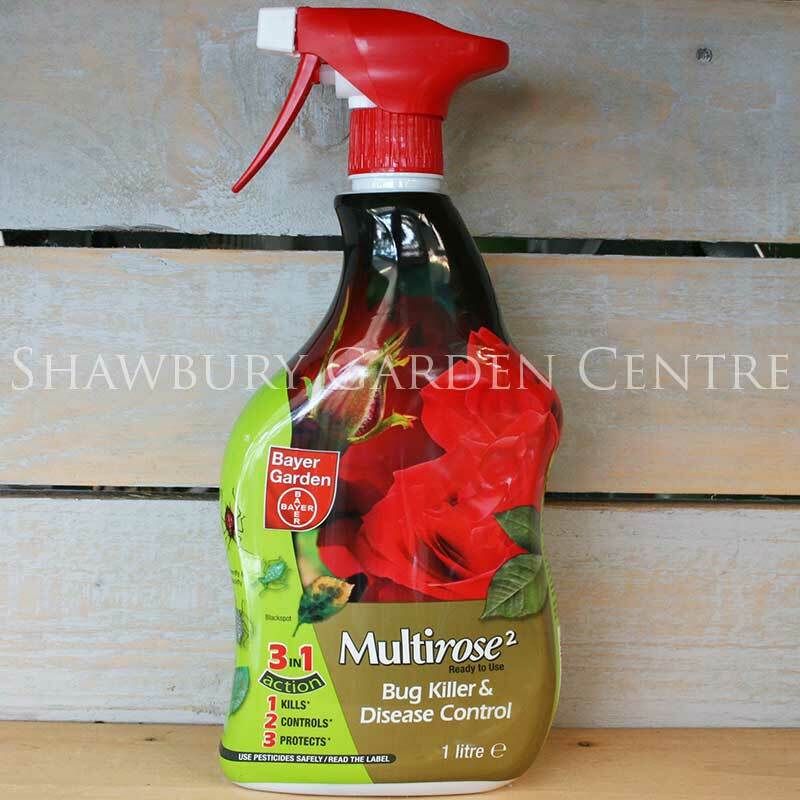 If you would like further information about Miracle-Gro Rose & Shrub (Continuous Release) Plant Food, please contact our garden centre at Shawbury just outside Shrewsbury in Shropshire, by calling 01939 251315 or emailing.